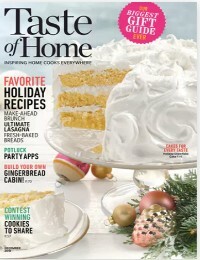 Home > Magazine Deals > Top Cooking Magazines Starting at $4.59 a Year! 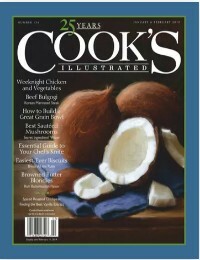 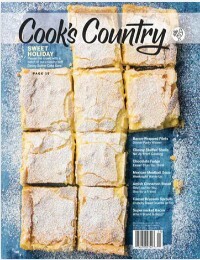 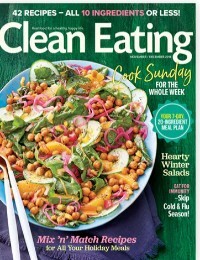 Through Monday night get some of the top Cooking Magazines for a fraction of their regular price! 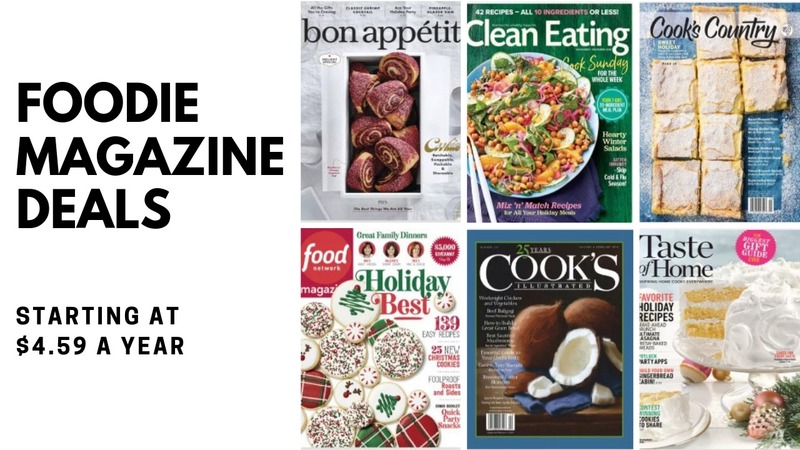 Discount Mags is having an end of the year blowout sale and has marked many of them down lower than we’ve seen all year. 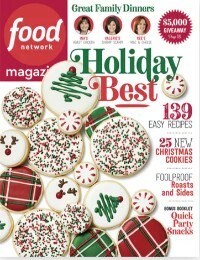 The sale ends Monday night at midnight so don’t want too long!